We cover all about the different German dialects, where they are spoken and which German dialect you should learn. High German originated in the northern region of the country, and is now considered the standard version of German. It is taught in schools and it is what is generally spoken in movies and television (especially the news). 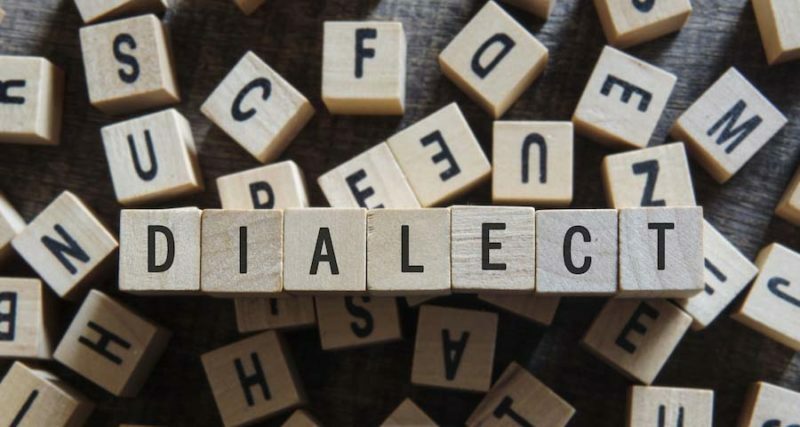 While there are many differences between all of the dialects, most German speakers know some Hochdeutsch and can understand standard German pronunciation and vocabulary. Swiss German is spoken in the German-speaking cantons of Switzerland. Because Switzerland has regions that speak Italian, French, and German, it is not widely understood throughout the country. The written language is quite similar to standard German, but the pronunciation is very different and thus it is difficult for German speakers from other regions to understand Swiss German. Bavaria is in southeastern German, and Bayerisch is very similar to standard German when written, but differs in many pronunciations of vowels. All children are taught standard German in school and people in Bavaria can read, write and understand standard German, though they often have little opportunity to speak it. For this reason standard German/Hochdeutsch is often called Schriftdeutsch, or “written German” in this region. Like the other dialects we have gone over, Austrian German is similar to standard German when written– in fact, it is virtually indistinguishable. However, there are some subtle differences in pronunciation that can make it hard for non-native speakers of this dialect to understand. As indicated by its name, Austrian German is spoken in Austria, which is just south of Germany and east of Switzerland. Saxony is a state in the eastern region of Germany, thus Säschsisch is primarily spoken in the east. It is fairly similar linguistically to standard German and other dialects, but it has an accent that many German speakers have strong feelings about (like how many Brits dislike American accents). Trying to figure out which German dialect to learn can be confusing, as it would be very difficult to learn them all. For the sake of convenience, when learning german with OptiLingo, lessons focus on standard German (also known as High German), because it is the most widely accepted and understood. It is a good base from which to build on, and you can adjust your language skills based on the German-speaking regions that you travel to.